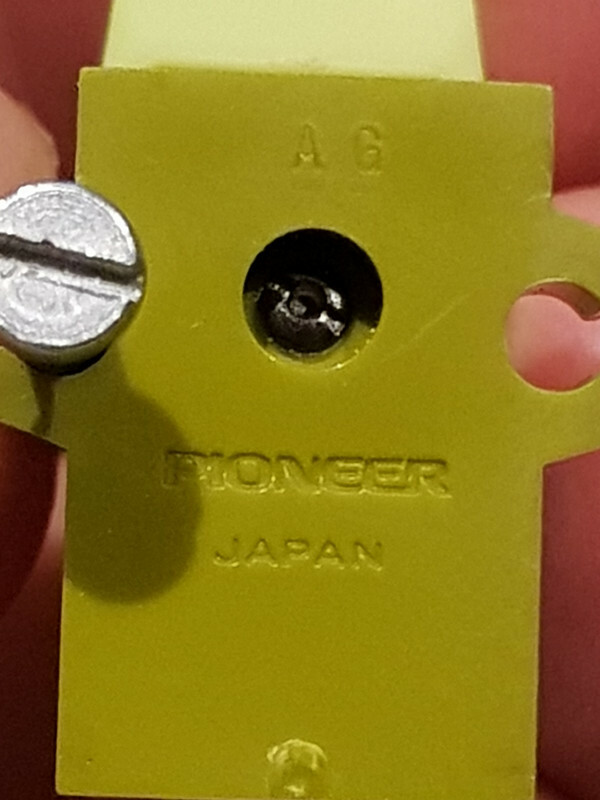 Does anyone know this cartridge? Thx, will check tonight. 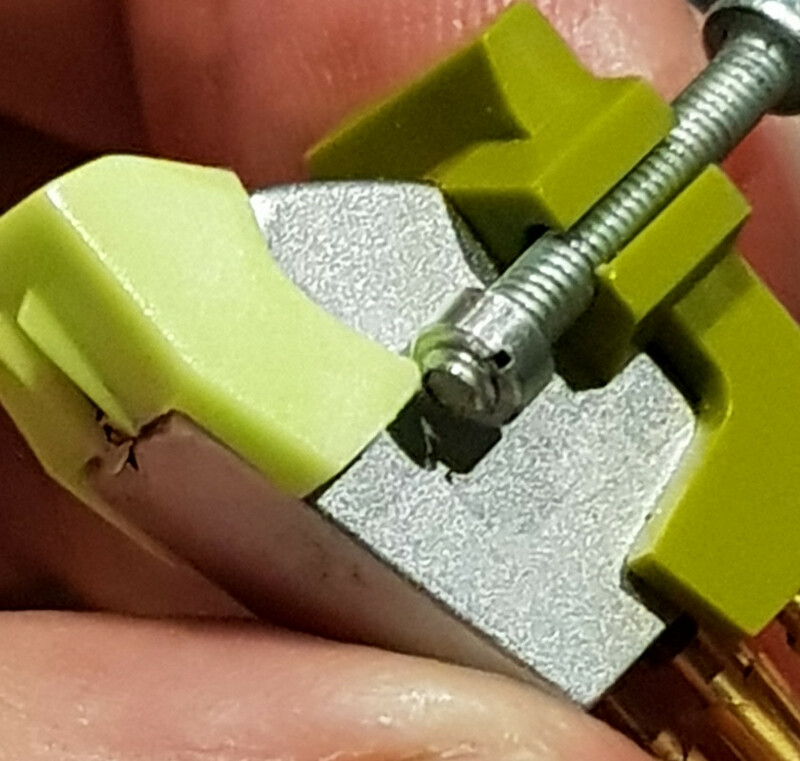 It came off a Pioneer PL- 514 turntable. Looks like a PC-400, which would be the correct age for that TT .. And that's about all the info I could find..
Yep, looks like a Pioneer PC-400 MM beryllium cantilever with elliptical stylus tip.